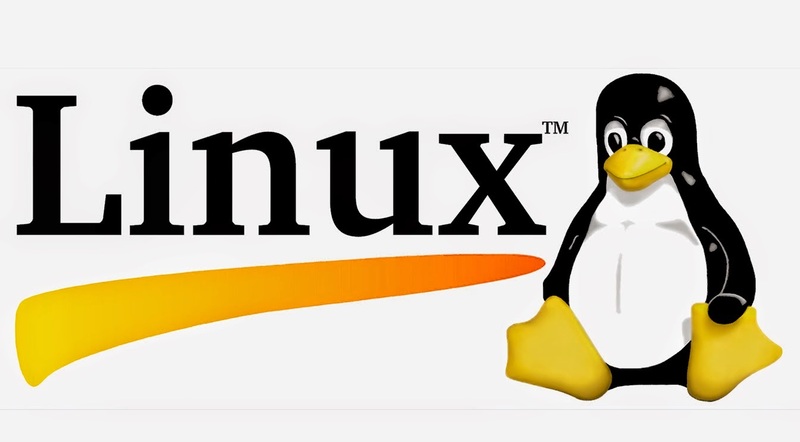 IT security experts in the company "Qualys" revealed recently discovered a serious flaw in the operating "Linux" system this gap which is dubbed "Ghost" and described as very critical and enable hackers to control computers remotely operating the system. And that was the most security vulnerabilities discovered recently targeting particular systems Windows and Mac, the Linux as well as its share of the gaps and is revealed by Qualys institution when pointed to a loophole Ghost and targeting Library (glibc) less than version 2.18 and counts most distributions system k (Debian), (Red Hat) and (Ubuntu). According to experts, this loophole, which they say they are still untapped now enables hackers to penetrate computers and be controlled via remote control and calls for those expert users to the need for traffic to update their systems to Linux in order to avert the danger of this gap.